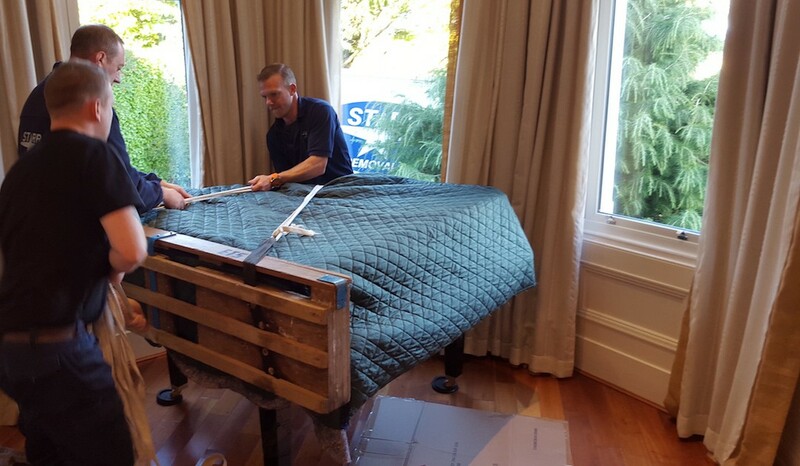 Starr Removals based in Bangor, is a family run business which has been established for over 30 years. 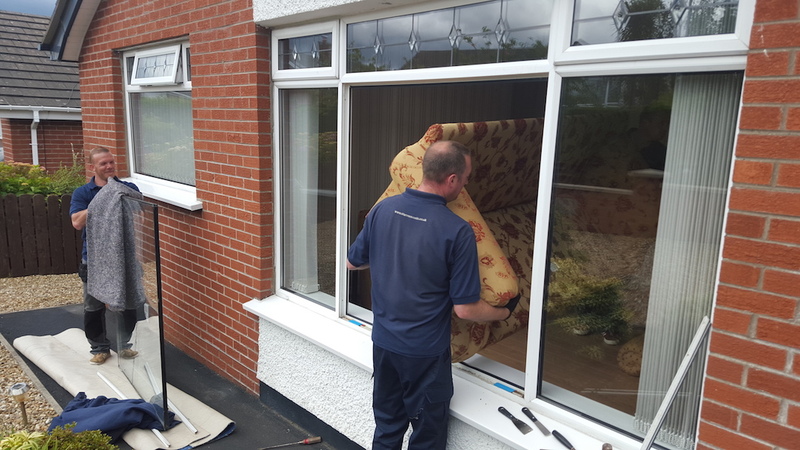 Whether it’s house removals in Northern Ireland or further afield when moving with Starr Removals your furniture and possessions will be treated with the utmost care and respect by trained staff, using suitable techniques and materials. 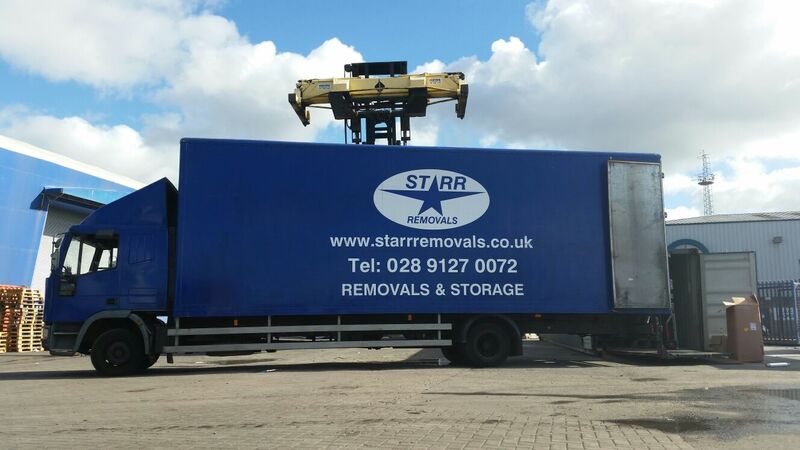 Starr Removals also offer Storage facilities for residents of Bangor, Newtownards and Greater Belfast. So if you are renting a property and need some extra storage space get in touch. Starr Removals take care of you and your goods on your moving day!